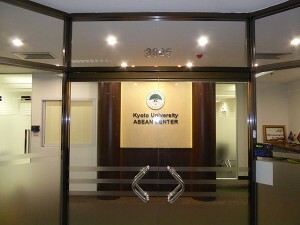 Located in central Bangkok. 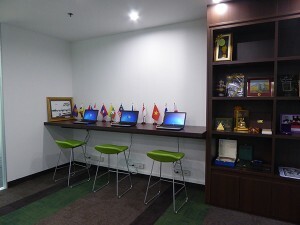 Thailand, the ASEAN Center acts as a vital hub to cover the entire ASEAN region. 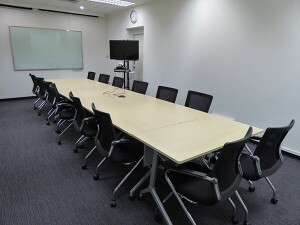 Managed by the head of the Center, a University Research Administrator (URA), and administrative staff, the ASEAN Center supports educational and research activities, promotes internationalization, and strengthens Kyoto University’s global network. 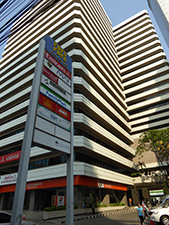 BB Building ASEAN Center is located on 9th floor of BB building on Asoke Road (Sukhumvit Soi 21). Entrance Please ring the bell upon arrival. 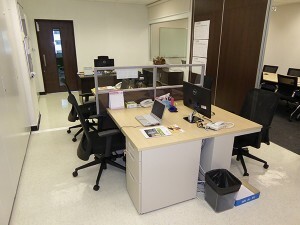 This space is available for seminars, workshops, meetings and video conferences. Work Space Three computers with internet access are available for use. 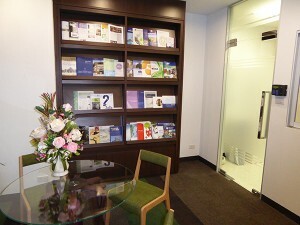 Office Space The Director, University Research Administrator (URA), administrative staff and local staff work in this space.